Carlie Sexton has had a passion for reading her entire life. She loves it so that she dedicated her life to educating children. As a teacher, she’s had the profound pleasure of teaching children to read and explore their imaginations through a good book. When she’s not teaching or writing, Carlie enjoys working out, playing with her dogs, going to the movies, the beach, the mountains, and…of course, meeting readers at signings! 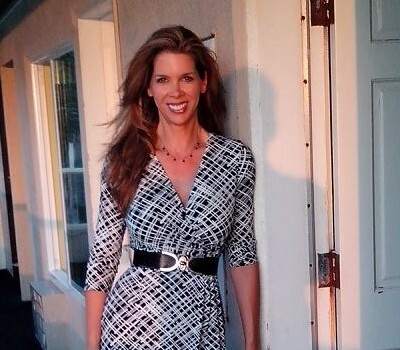 Carlie lives with her handsome husband in Southern California. They enjoy the relaxed lifestyle that California provides. They have two beautiful dogs, but no children.